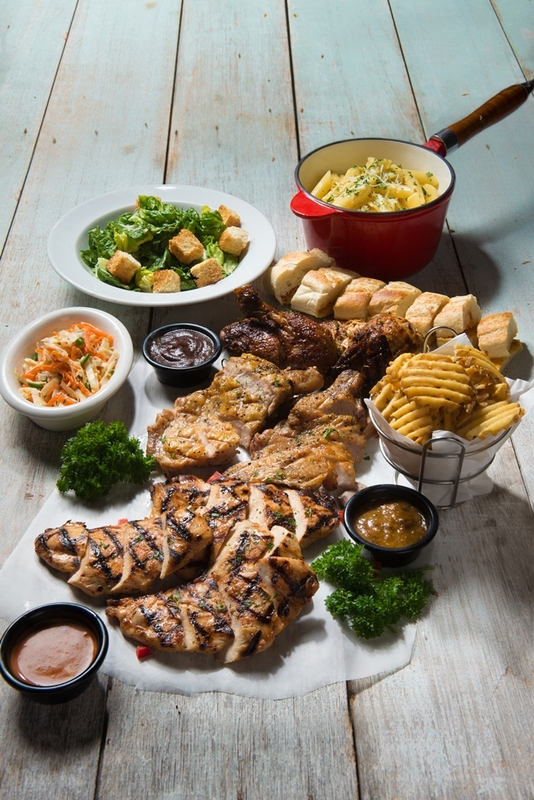 The Chicks Platter and The Boss Platter are the latest additions at TGI Fridays, which center around communal dining that can serve up to 8 people in a single order. Each platter is a unique combination of thoughtfully selected pastas, salads, dips and sauces, side dishes, and meats. 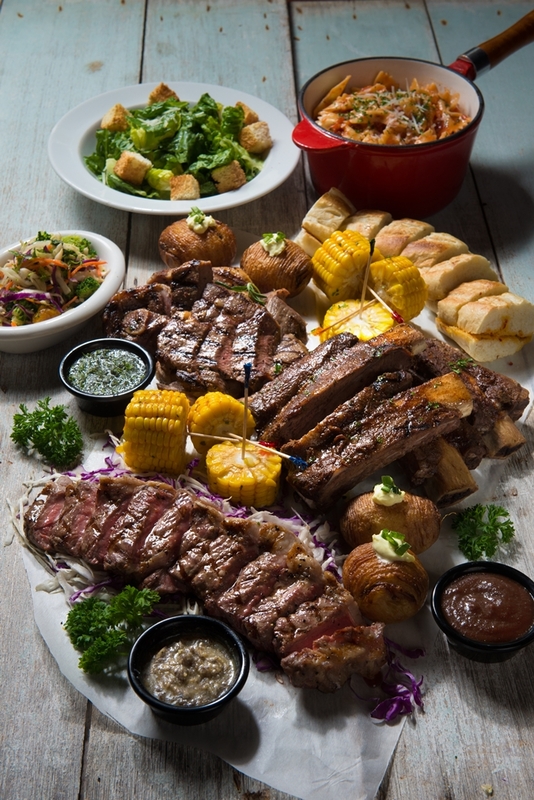 Sliced sirloin steak, juicy BBQ beef ribs, lamb chumps served with corn on the cob, potato accordion, garlic bread, Caesar salad, and marinara farfalle. Dips: Mint sauce, BBQ sauce, and wild mushroom butter sauce. Grilled chicken, roasted half chicken with Tennessee sauce, pan seared chicken thigh, coleslaw, waffle fries, garlic bread, Caesar salad, and penne alfredo. Dips: BBQ sauce, black pepper sauce, and sriracha cream sauce. Each platter which comes with generous portions can feed up to eight people at a time. The Platters will be available at TGI Fridays for a limited time only starting May 3rd, 2016.